The newest model year of the Jaguar XE sedan is arriving soon! Here at Jaguar Colorado Springs in southern Colorado’s Motor City, you can contact us about your own test drive or viewing of this beautiful luxurious sedan. There are so many features you can look forward to in your own XE! The newest XE has an enhanced exterior style, an equally stylish interior, and great advanced technologies. This sedan is equipped with a 2.0L I4 16V Turbocharged engine – which gets you an estimated 24 MPG city/34 MPG highway. Some of the other features you can look forward to include 8-way front bucket seats, front cigar lighter, power heated side mirrors, Touch Pro Duo infotainment system, rearview camera, tire specific low tire pressure warning, and many more! These luxury sedans come in a plethora of beautiful colors that are certainly eye-catching and fit in with your lifestyle. 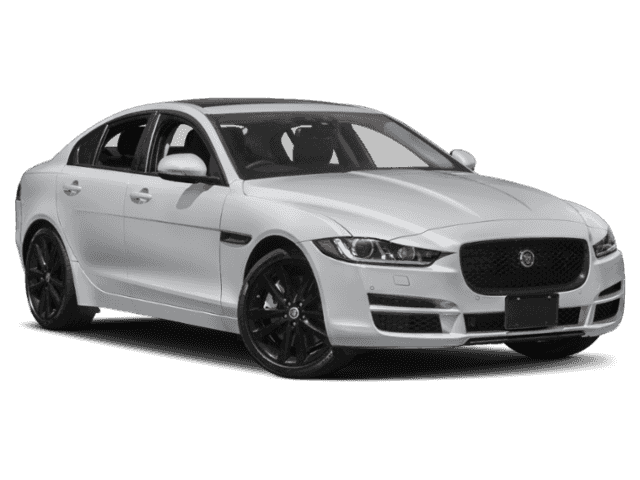 With this purchase, you will also benefit from the Jaguar EliteCare coverage. This is a warranty on a brand-new Jaguar vehicle that has you covered up to 5 year/60,000 miles. Plus, if you are looking at financing through Jaguar Colorado Springs, we are also offering 0.0% APR for 60 months financing with approved credit. If you have any further questions, don’t hesitate to contact us today!